Where we are seeing infrared increase in popularity is within properties previously heated through another form of electric heating – Storage Heaters. The reasons for replacing storage heaters are numerable, from bad storage capacity to poor control over time and temperature; people are starting to see Infrared as the perfect alternative. With improved quality of heat and added temperature control, let alone a much more financially attractive method of heating, being of benefit. Storage heaters had their time, and Economy 7 works to a certain extent, but the limitations have been exposed by new technologies that have been introduced. Storage heaters are designed to store energy in the form of heat from the low electricity tariff during the night to then release it during the day. 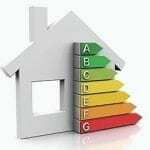 The benefits are that they, in theory, save money as the cheaper tariff can often be around 50% lower than the standard tariff. However, we find that because of the inefficiency of storing heat throughout the night and day, storage heaters actually need to use more electricity, often as much as double. This then cancels out any savings created by the lower tariff and makes them an inefficient form of electric heating. Read TheGreenAge’s view on storage heaters and if they still have a place in the home HERE. 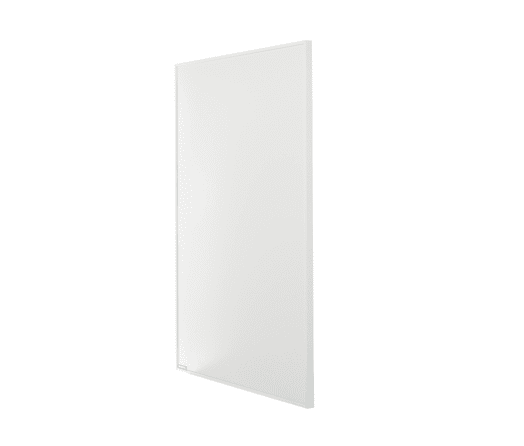 Where Infrared heating stands out as one of the best forms of electric heating is not only the efficiency of the panels, and the low running costs, but also the greater control over time and temperature that you have. As infrared only needs to heat surfaces, it doesn’t waste endless amounts of energy heating the air, only for it to escape through walls, small gaps around windows and the ceiling. This means that the size of the infrared panels only need to be around ½ to 1/3 relative to the required size of a storage heater. 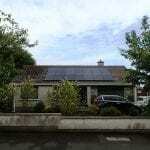 So if we do a quick calculation, a storage heater of 3.3kW input – and 1.5kW output – would charge for 7 hours typically, on a tariff of 6.75p/kWh (EDF). Therefore the heater would cost £1.56 to charge over night. 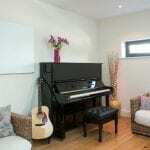 For the same sized room you would be looking at an infrared heating panel of around 750watts. Say you wanted the heating on for 2 hours in the morning and 5 hours in the evening, it would cost you 63p (saving of 0.93p) on a typical tariff or 12p/kWh. 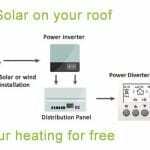 The difference may not seem terribly big, however over the course of the year that’s a difference of around £339.45 – although you would only have the heating on for half of the year, so lets make that £169.73. So for a 4-roomed house, you’d be looking to save around £678.9 over the course of the year. Not bad considering they look infinitely better and give off a much more controllable and comfortable heat. One of the largest benefits of heating your home through infrared is the control over time and temperature. Storage heaters tend to have extremely limited time and temperature controls due to the storage occurring the night before. However, with Infrared you can wire them into thermostats to ensure that you are always comfortable no matter what the weather. 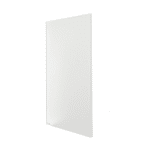 Click HERE to see our infrared heating panel brochure! Is infrared a good replacement for storage heaters? We don’t have central heating in our flat and the storage heaters were there when we moved in. I’m really not a fan! I quite often turn them on in the evening (when I want heating the most) and find they don’t get warm at all! They’re pretty complicated to use, especially as I’m never really sure when exactly Economy 7’s ‘cheap’ hours are. They don’t heat much of the area around them and I also think as soon as I open a door all the heat just escapes. Does anyone have personal experience with infrared/think it’s good? 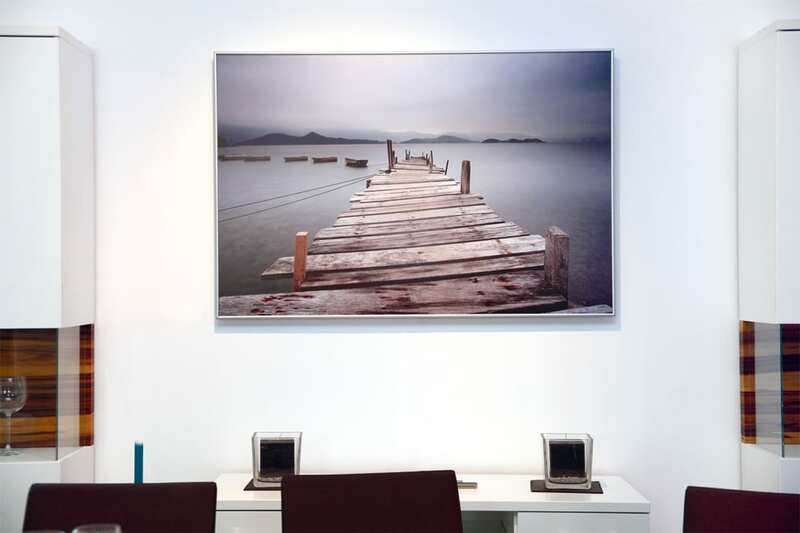 How much would it cost to swap 4 storage heaters with infrared panels? I am thinking about replacing the storage heaters with the infrared but I only have one snag. I am on Economy 9 tariff so I have an extremely expensive daily rate on the meter, which is the time I need the heating in the house as I am disabled. Can I speak to the energy supplier to fit me with an appropriate meter, and do you know how much extra this will add to the cost?